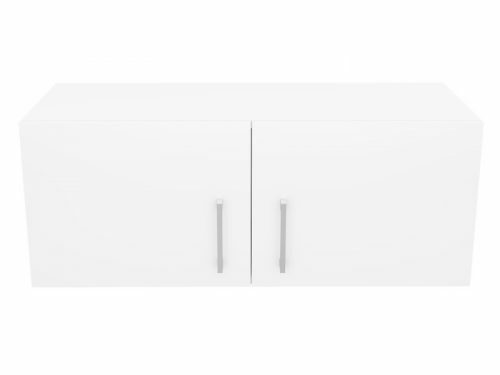 Add a stylish and sophisticated touch to your kitchen with this 90cm above refrigerator Alpine Wall Cabinet. A fully assembled unit that will complement any existing décor, this wall cabinet can easily be installed into any kitchen. 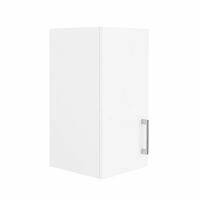 Available in an elegant glossy white finish with modern looking chrome handles, the Alpine Wall Cabinet is built to last for years of usage. 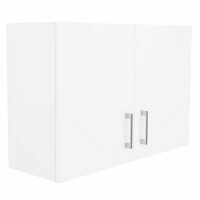 Wall cabinets need to be as functional as they are good looking, and this is exactly what you get with Alpine Wall Cabinets. 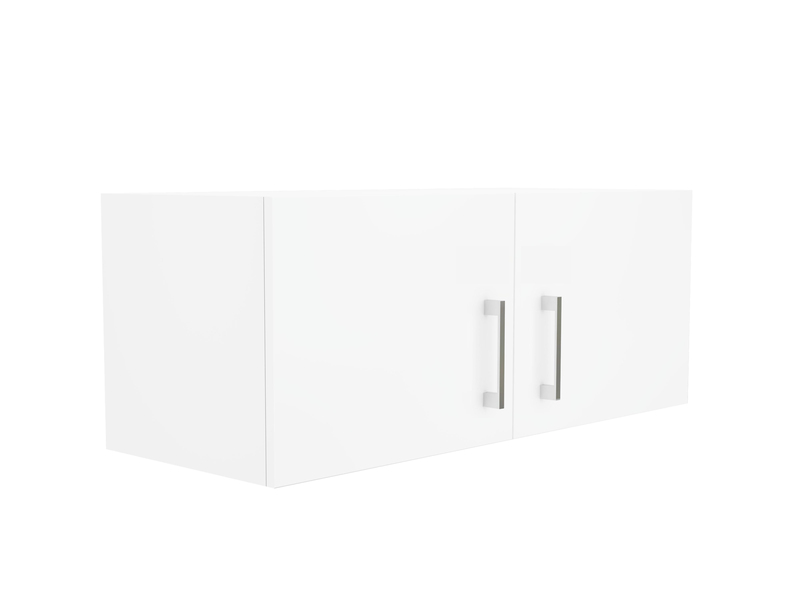 With soft closing doors and sturdy drawers, this cabinet presents the perfect mix of effective design and style. 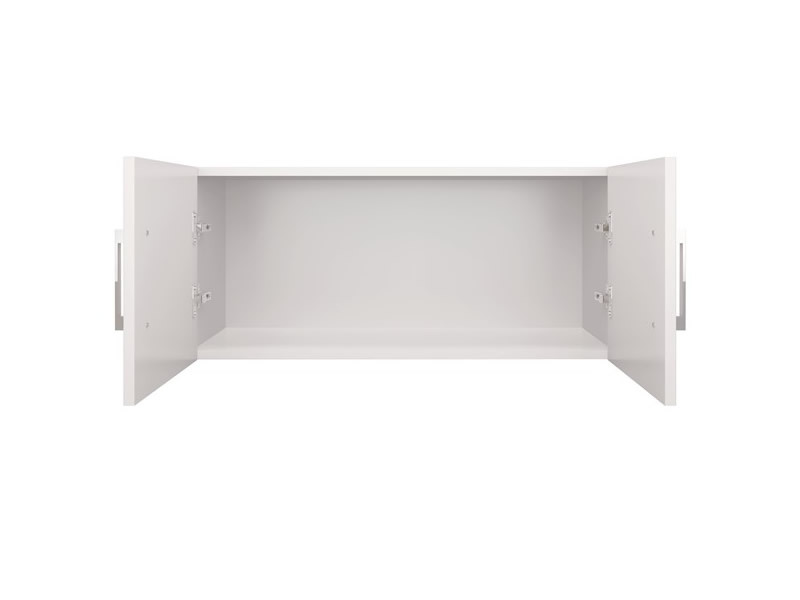 Featuring a durable 2 pack painted surface, this wall cabinet is made out of top grade HMR board and is highly resistant to moisture. Even after years of use, by simply using a damp cloth to clean the surface and wiping dry, your wall cabinet will look as good as new. And if you’re still not convinced about quality, the Alpine Wall Cabinet comes with an incredible 5 year guarantee on workmanship and all materials used. Rest assured – you’re purchasing a worthy product; purchase an above refrigerator wall unit, or the whole kit and caboodle. So what are you waiting for? 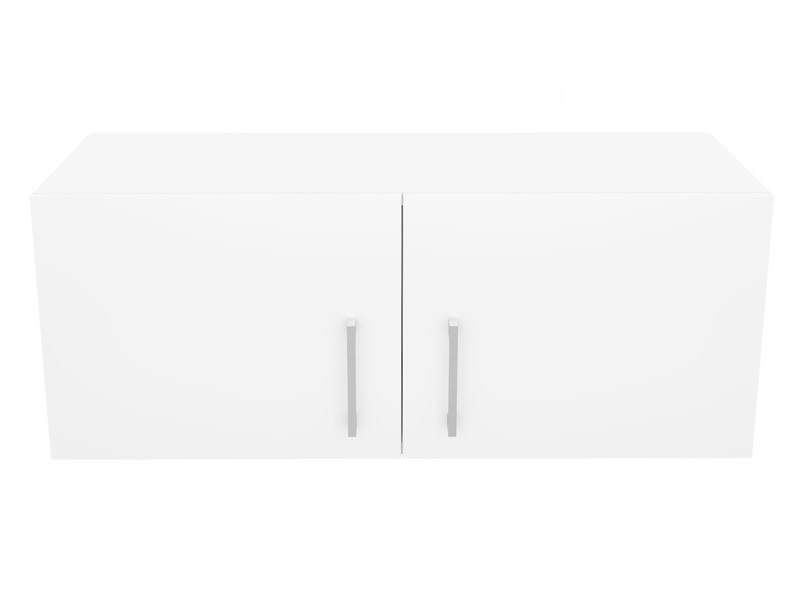 This Alpine Wall Cabinet is available at an unbeatable price, only at Ross’s Discount Home Centre.